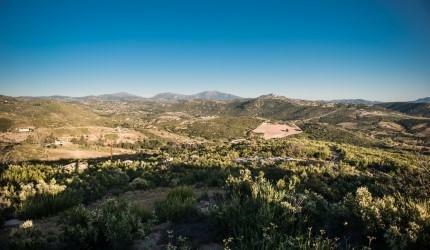 Views of the Ramona valley, Laguna Mountains await. 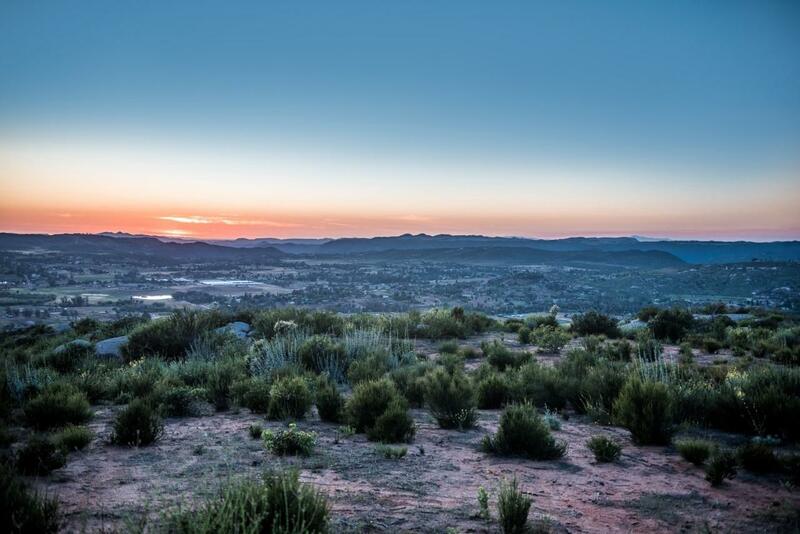 Come build your dream home on this beautiful 40 acre parcel. Well and Electricity to site. Property would be perfect for a horse ranch or winery or just enjoy the seclusion of your own 40 acres. Adjacent 40 acres available for sale as well. Listing provided courtesy of James M. Dardeen, Broker. Listing information © 2019 San Diego MLS, Inc.